Welcome to the Merry Monday Link Party #19! It is my pleasure to join along in the fun with the Merry Monday Link Party as a Guest Host for the next several weeks! 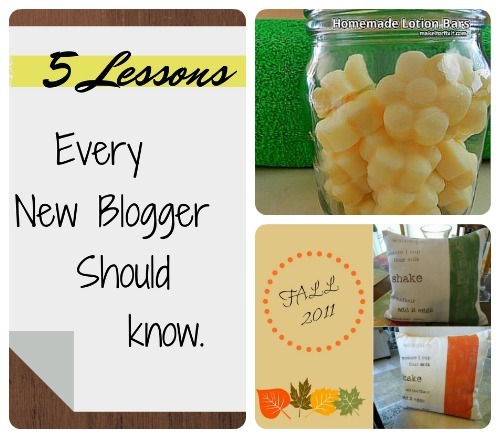 I look forward to meeting and getting to know more bloggers! 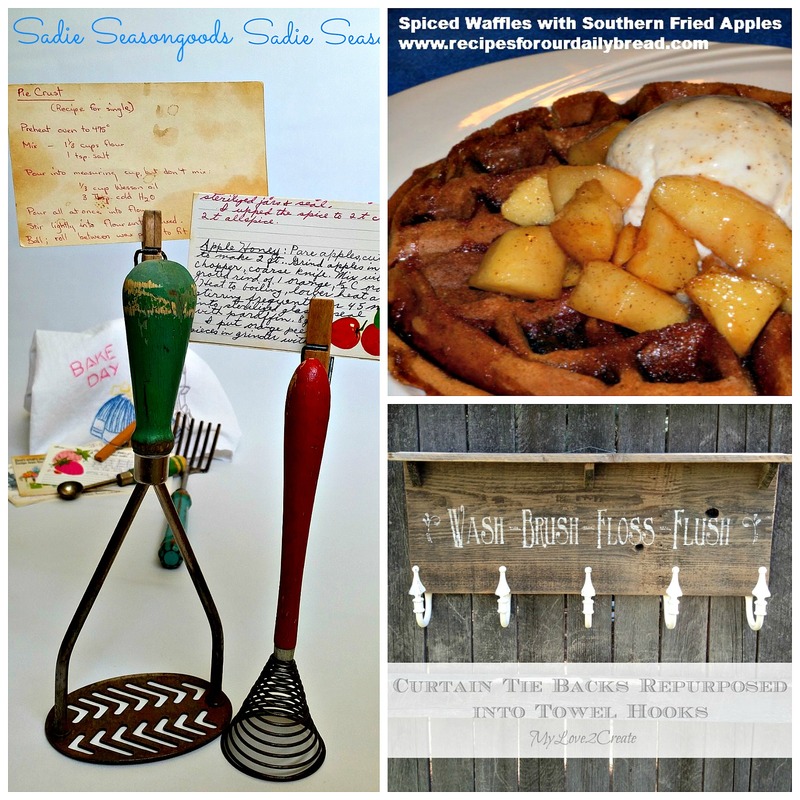 I would like to invite you to become a contributor to my Fall Frolics Food & Fun Pinterest Board. Follow along here, then send your Pinterest email to me at shirle.wood97@gmail.com and I will add you so you can begin Pinning your Fall posts! This week we’ve added Facebook to the link-up! If you link-up, please take the time to visit others in the link-up as well. The International Bacon Day Recipe Roundup is posted! *See the link below* Thank you to everyone that contributed a recipe for the roundup 🙂 I also added an inlinkz linkup to the end of the bacon roundup post so you can add more bacon recipes! It’ll remain open until the end of September. If you’re interested in being a featured co-hosts for the party, please sign up! We have party spots open in the month of October. On to the Merry Monday Link Party #19! Easy Homemade Pesto ~ Carry On! What’s Going On Behind The Scenes This Month at TheLadyPrefers2Save! What I’m Reading in September and Reader Comment Giveaway! Make Your Own Miracle Grow Potting Soil, For Under $0.80 a bag! If you’re interested in being a featured co-hosts for the party, please sign up! We have opened up party spots in the month of October. I am a very happy Stay At Home Wife with a penchant for blogging. I enjoy blogging about Home and Garden because I love working in my flower beds and watching nature from my front porch. I also enjoy sharing food and fun we have in our family so that others may benefit. I have two grown children 18 & 23. My daughter, Amanda, is leaving the nest to start College 3 hours away. My son, Derek, is a very talented, aspiring writer. I now have more time to explore my creative side and love to share ideas on my blog. I have met so many wonderful people through this and am excited for the next chapter in my life! I love doing simple things that helps my family save money and would very much enjoy sharing some of these ideas with you! Follow My Pinterventures’s board Merry Monday Linky Party Features on Pinterest. There are so many incredible selections in this linky party! 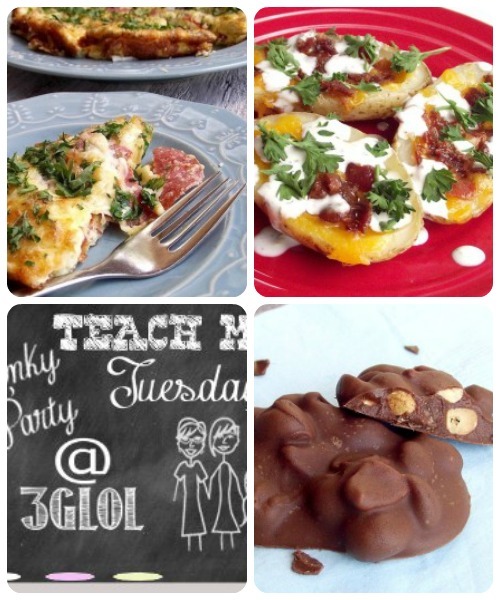 What a fun linkup– I’m going to have to remember to come back next week when I have something to share! Lots of great things here! Can’t wait to dive in and pin! Thanks so much for inviting me over to your fun party! What a great party, Shirley! Thanks for co-hosting! Thanks Alli I hope you will share some of your creativity with us! Thanks Winnie. I can’t wait to see what wonderful dish you have shared with us!